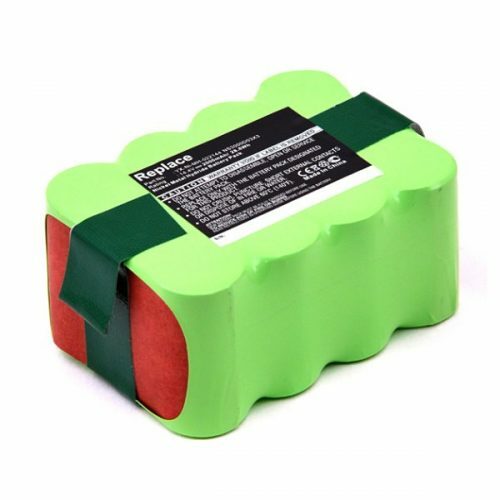 Our batteries are of the highest spec and quality. They are freely available and now in stock. 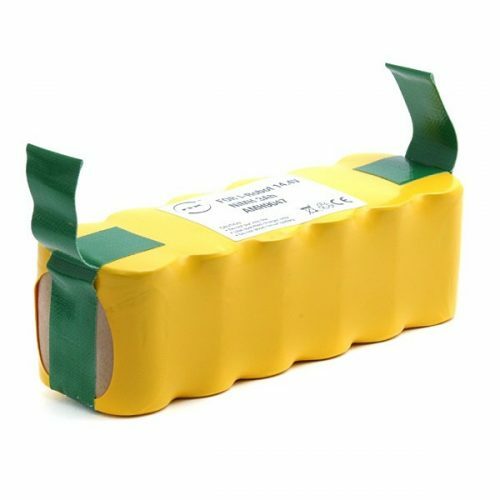 Roomba battery orders placed before 11am are shipped the same day guaranteeing you next day delivery through our reliable courier service. We offer full track and trace for all our shipments. Please check with our staff if you need a battery urgently. All orders are available to be collected from our Batyre store located at 201 York Road, Belfast, BT153HB from Monday To Friday, 10am – 5pm. Our expert team are more than happy to provide their expertise on any enquiries you may have regarding Samsung mobile phone batteries to ensure you get exactly what you need. You can contact us on +44 28 9078 1215 or email us through our contact page – click here.